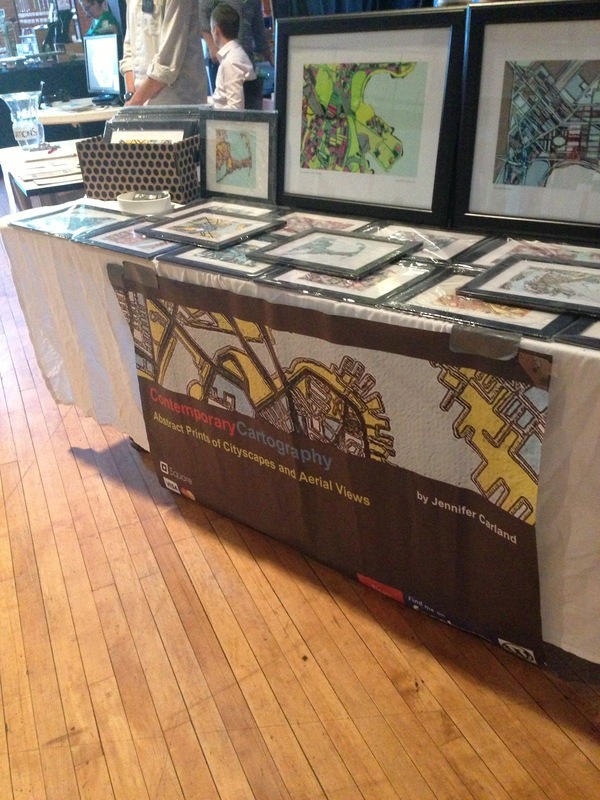 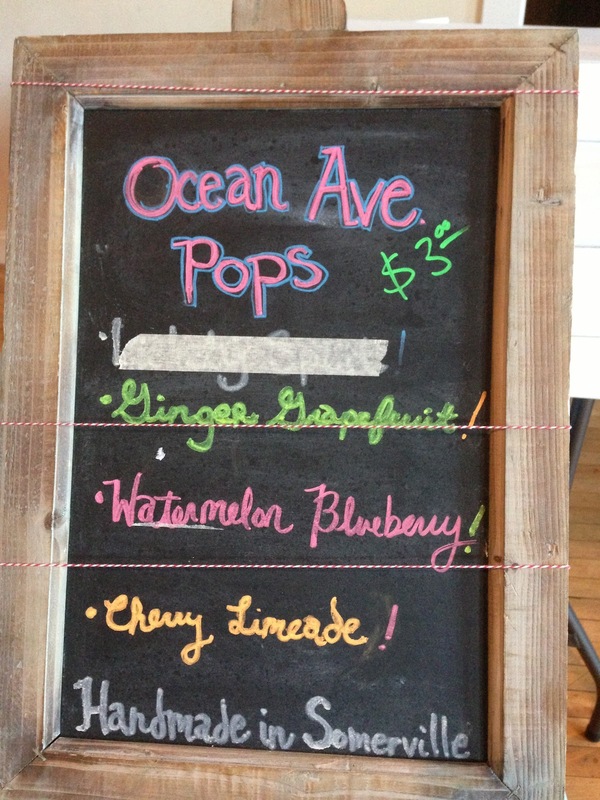 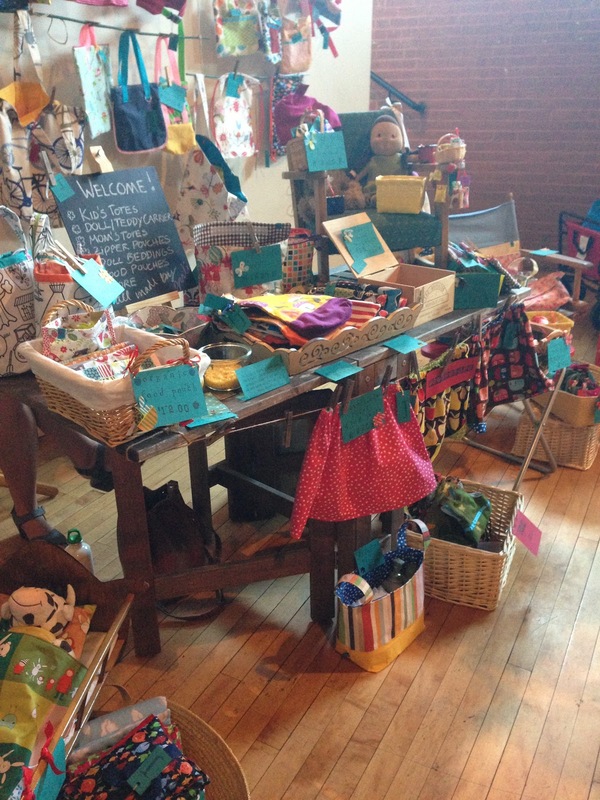 Welcome to Ward 5 Online: Local is for Lovers Market Comes Back to Armory! 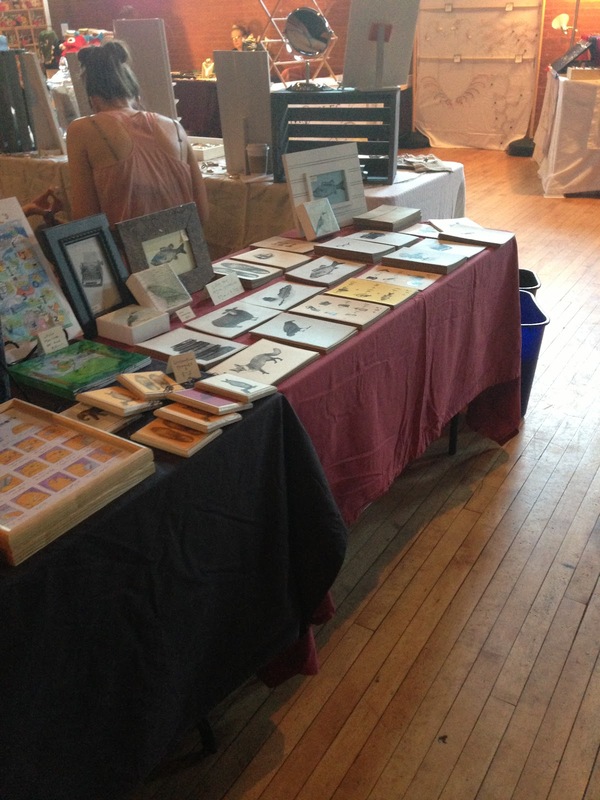 Local is for Lovers Market Comes Back to Armory! 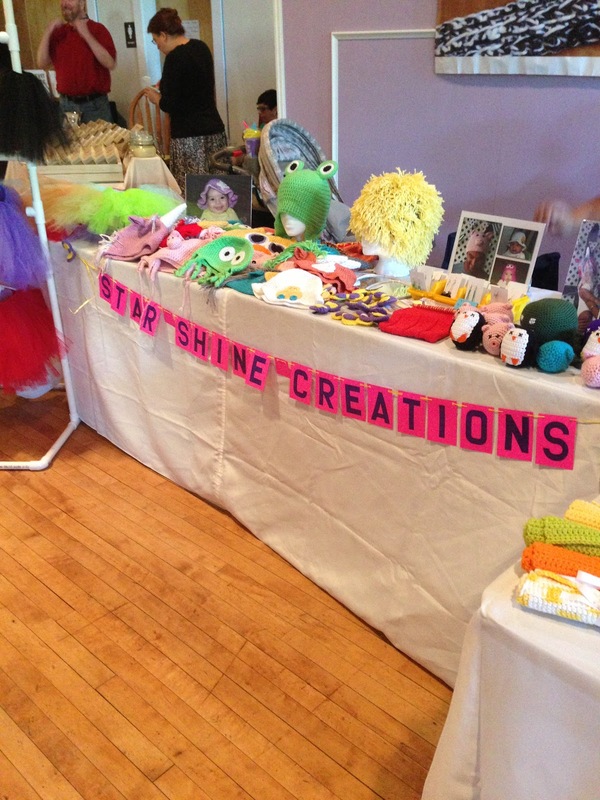 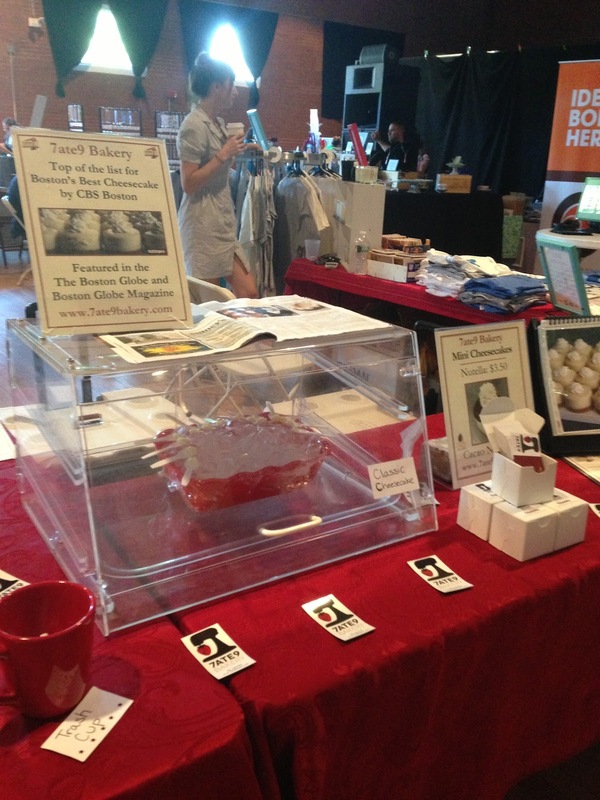 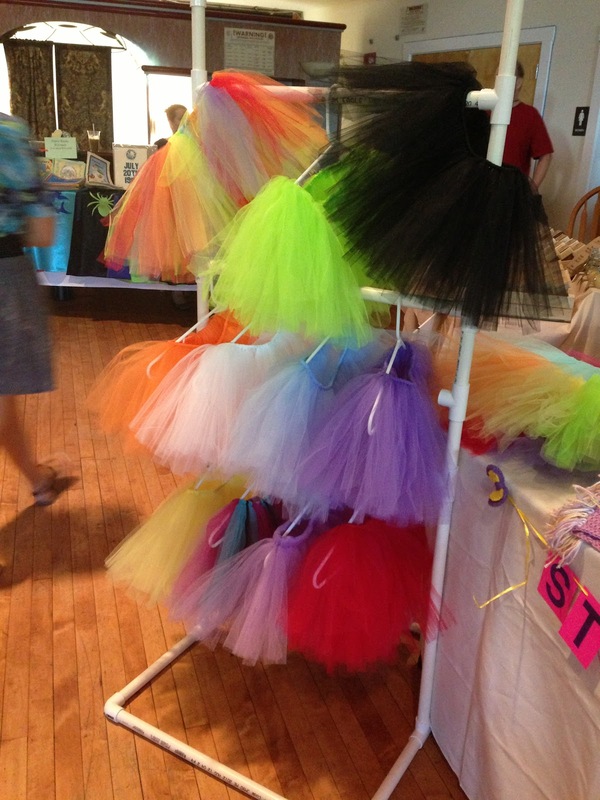 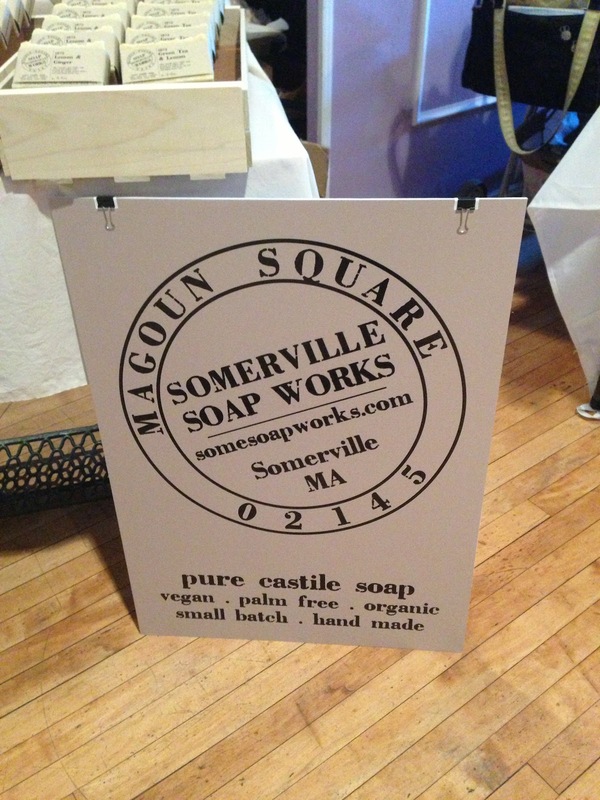 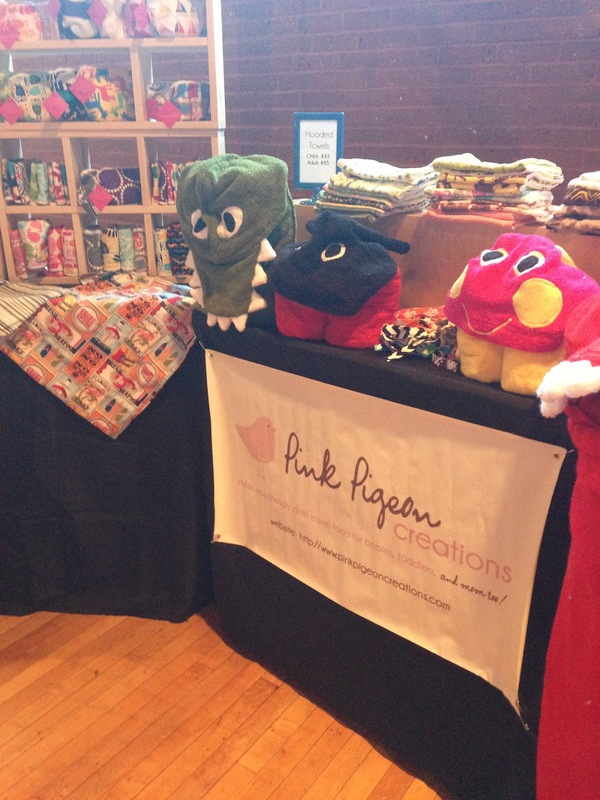 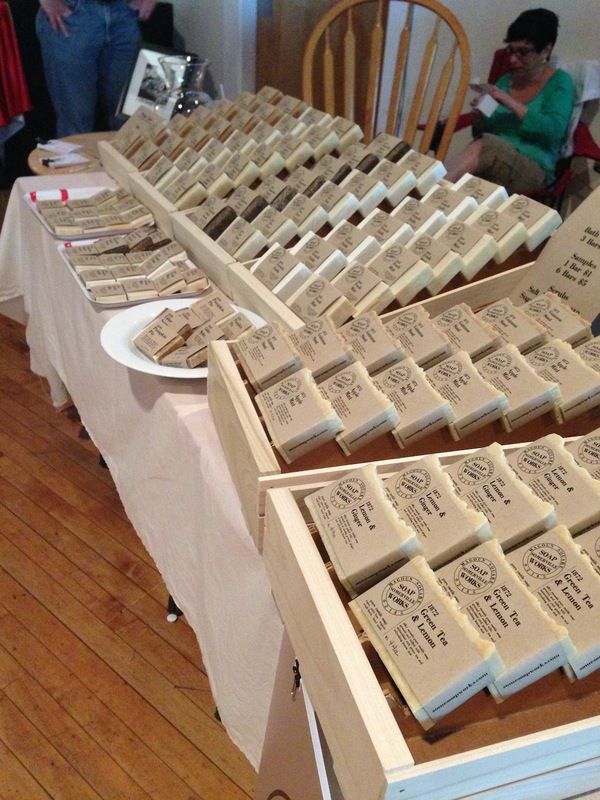 Somerville Local First's popular Local is for Lovers Market made a return to the Armory on Sunday August 25th with a back-to-school theme featuring kids clothes and toys, handmade vegan soap, jewelry blown glass items and other great artisan items.